Registry cleaners are useful software utilities that remove unnecessary entries which are either outdated or no longer exist in the Microsoft Windows Registry. Mostly, these registry entries are created by some Windows services or uninstalled programs since the Microsoft Windows OS doesn’t regularly clean the registry entries by itself. 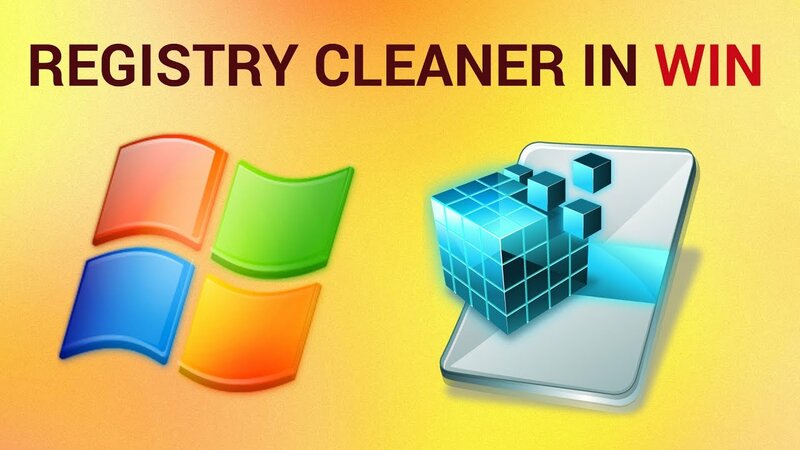 Now, there are a plethora of Windows registry cleaners lingering on the internet that boast of themselves to be amongst the best free registry cleaners for Windows, or this or that. Some even come with a trial version or shareware and further end up corrupting your system’s registries by making it slow and susceptible to viruses. However, the good news is that we have crafted a list of 10 of the best free registry repair tools that will do a perfect job on your Microsoft Windows system be it Windows 10, 8.1, 8 or an older version such as Windows 7. 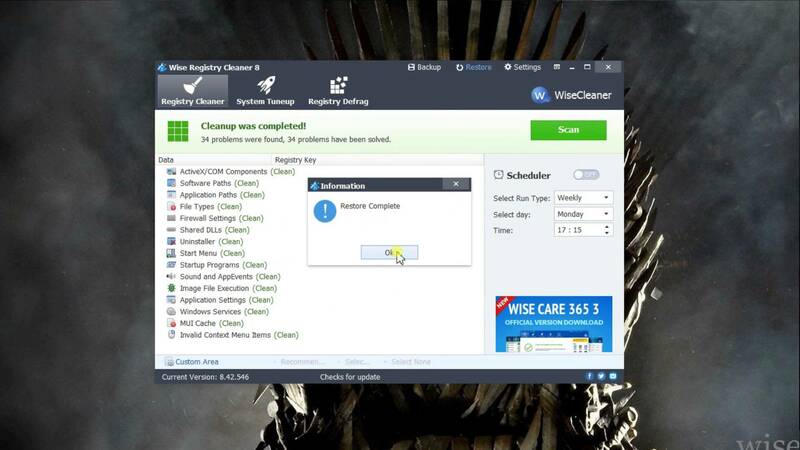 Here is our roundup of the best free registry cleaners for Windows, which you can make use of to keep your windows registry healthy and clean. If we were to look at the aspect of a clean and smooth user interface in a registry repair tool, then Wise Registry Cleaner is one of the best free registry cleaners for Windows insofar as visual appearance is concerned. However, Wise Registry Cleaner has a number of other features that make it a good registry editor. It boasts of two modes: Deep Scan and Fast Scan. But, the real USP of Wise registry cleaner is that it automatically backs up your registry. With a categorized display of detected errors, users can fix their faulty registries in a jiffy. Plus, there’s also an option to run Wise Registry Cleaner from the command prompt. What’s more, it also features a registry defrag option and is capable of doing fast registry scans, in place updates, and scheduled scans. Wise registry cleaner Compatible with: The installable and portable versions of this free registry repair tool can be used on Windows 10, 8, 7, Vista, and XP. Further, 64-bit Windows versions are also supported. If you have ever conducted a registry repair scan on your own, chances are you might have already heard about CCleaner for it is perhaps the most famous entity on our list of the best free registry cleaners for Windows. CCleaner is a robust computer optimization freeware whose inbuilt registry cleaning utility performs the task of a mature registry cleaner and speeds up your computer. Not to mention, its neat and clean interface proffers ease of access for anyone who is doing a registry scan for the first time on their Windows system. If you are fixated on sorting an underlying corrupt registry problem with an automated tool, look no further than CCleaner registry cleaner. You don’t have to fret over registry backup since it also asks you if wish to backup your registry before making any changes. Compatible with: The installable and portable versions of this free registry repair tool work well on Windows 10, 8 & 8.1, 7, Vista, and XP. Another great free registry cleaner tool on our list, Registry Repair from Glarysoft can automatically start the registry scan process the moment you initiate the tool. 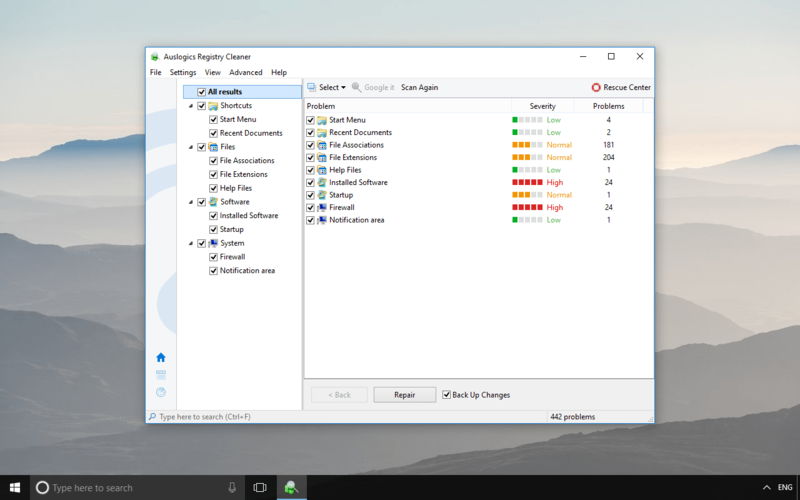 Like CCleaner, this registry editor also proffers automatic registry backup before making any changes to the Windows registry, thus speeding up your system and preventing crucial data loss. Moreover, there’s another nifty feature that makes Registry Repair a unique tool. That is, it allows users to click on “Action” for restoring previous repairs that were made by Glarysoft registry repair. No more worrying about registry changes or missing registry files. Phew. 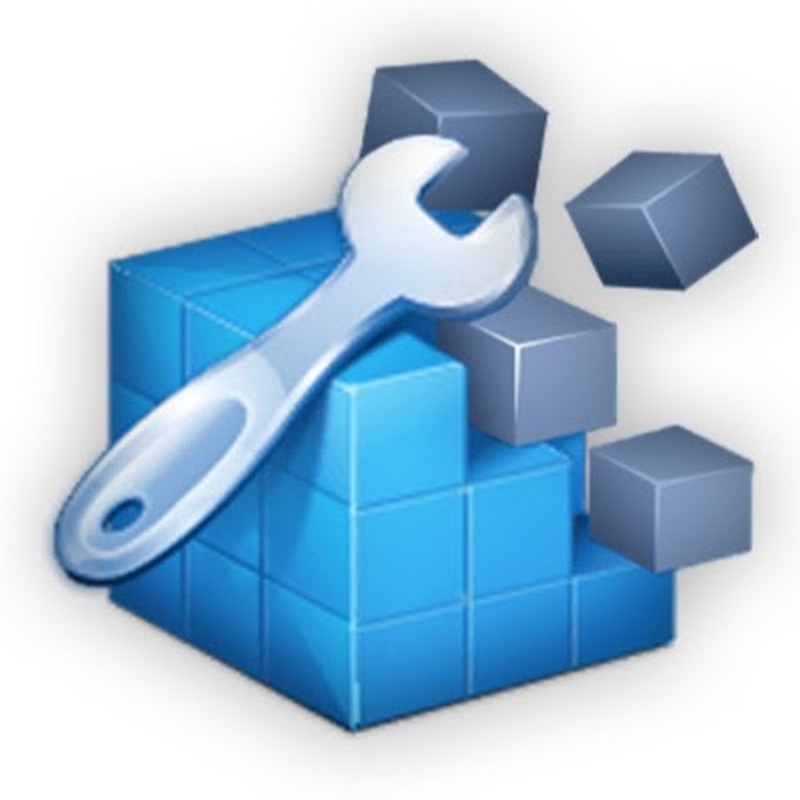 Compatible with: Registry Repair works well in Windows 10, 8, 7, Vista, and XP. Although the UI is not as visually appealing as of Wise Cleaner, the interface of Auslogics Registry Cleaner still works like a charm with a clean and simple layout and offers a categorized view of detected registries in a list form. But, the novelty factor that propels Auslogics onto our list of the best free registry cleaners for Windows is that it displays the severity of a registry error that it has encountered in an eye-catching manner. Further, Auslogics can also automatically backup registry changes during the repair process itself. So, if the need be and you want to facilitate registry backup at any moment, simply click on Settings and select Backup Changes. 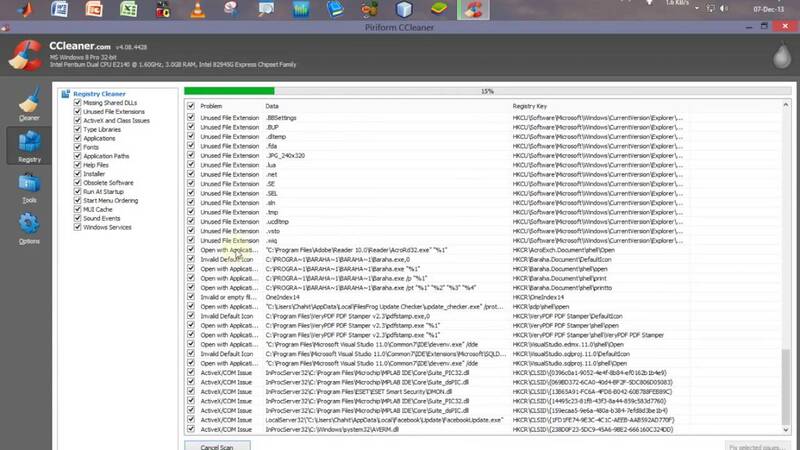 Or, you can directly go to Auslogics registry cleaner’s Rescue Center and revert any changes. Auslogics is Compatible with: Windows 10, Windows 8 and Windows 7 (64-bit/32-bit), and 32-bit versions of Windows Vista & Windows XP. The freeware version of SlimCleaner registry cleaner tool might be small in file size but it offers some brilliant functionality. It can perform tasks such as startup optimization, system cleaning, and software update checks. SlimCleanerFree’s robust cleaning utility provides a one-stop fix for all sorts of cleaning rituals for your windows machine. However, it might be a bit tricky for first-time users. For instance, if you only want to clean the registry, you will have untick all the checkboxes in other tabs as well at least once. Although SlimCleanerFree is well-programmed to remember your settings thereafter. Compatible with: Windows 10, 8, 7, Vista, and XP. Even though Argente Registry Cleaner takes a longer scan time than most registry cleaners on our list, it still does its job earnestly. Argente is backed by a wizard-based interface which helps you to choose the scan categories automatically or manually. However, the interface is neither much appealing nor as minimalistic as it seems to be. Although there are some decent features such as: an automatic cleaning option that fully takes care of your registry without any interference as well as an option for reverting any changes made to the registry. 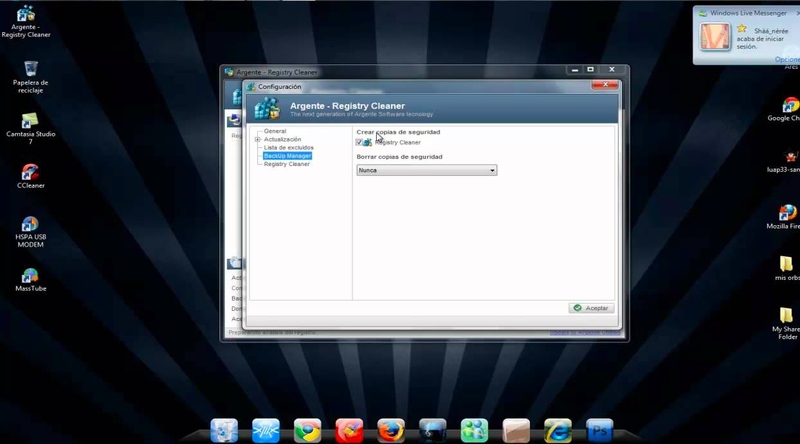 There is also a portable version of Argente Registry Cleaner available on the market that can speed up your PC. It might be still relatively unknown in the world of registry cleaners, but JetClean by BlueSprig is a hefty contender on our list of the best free registry cleaners for Windows. It is regarded as one of the fastest registry cleaners currently. Some of its strong points include: scanning the entire registry in a mere few seconds and a well-designed interface. However, JetClean lags in some areas such as: it allows a dangerous number of cookies keepable by default and asks for a toolbar installation during its setup. You might encounter some difficulty in getting an available portable version of JetClean. It does exist, but you will have to generate it from within the installed version of JetClean repair tool on your Windows system. Compatible with: 32-bit and 64-bit versions of Windows 10, Windows 8, Windows 7, Windows Vista, and Windows XP. EasyCleaner has a tiny file size but it does its job well and good i.e. clean your registry. Thanks to minimalistic graphics options and a simple layout, Easy Cleaner is one of the oldest registry repair tools around since 2005. Which is why, the visual appearance of the software hasn’t been updated much. The USP of EasyCleaner is that it allows you to easily clean shortcuts pointing to nowhere and finds duplicate corrupt files. 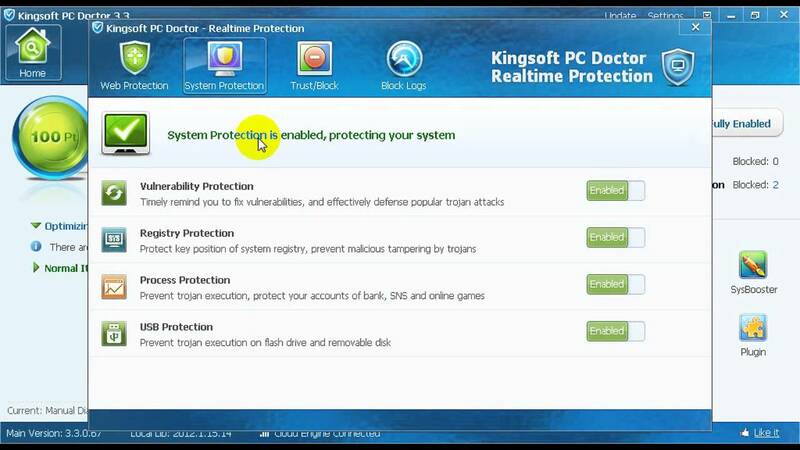 Embedded in a software suite, Kingsoft PC Doctor is a great registry cleaner that is really easy to use, and runs without any hassles. You won’t have to fret over finding the cleaner since it isn’t hidden away deep inside. 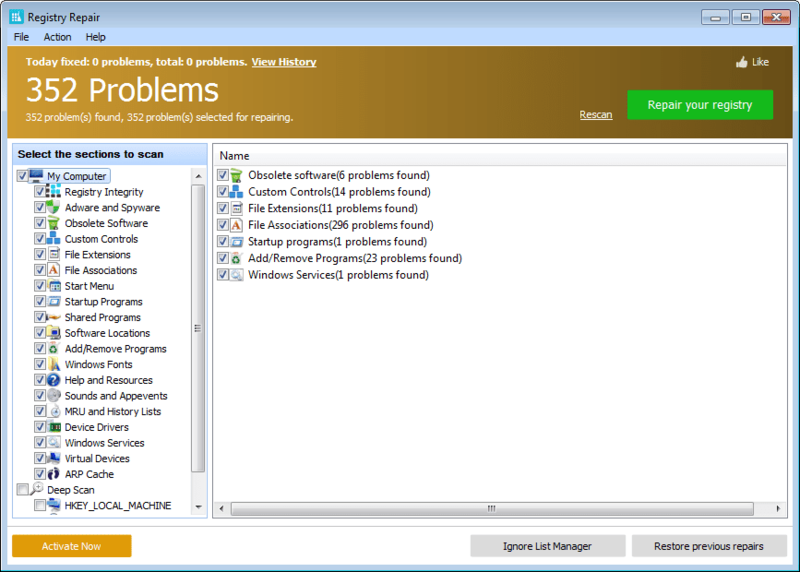 This brilliant registry repair tool catches and removes a hefty amount of errors when initiated with a manual scan. However, Kingsoft PC Doctor doesn’t let you schedule a registry cleaning at a later date, and you must run it manually instead. 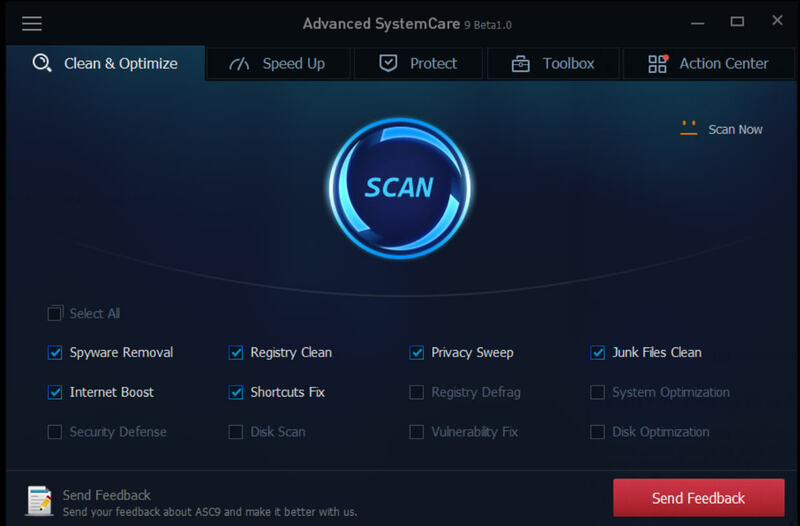 The last one on our list of the best free registry cleaners for Windows, Advanced SystemCare Free is a decent freeware program whose “Registry Clean” utility does the registry cleaning on your Windows system. It is very speedy in terms of singling out errors and conducting scans regardless of the number of errors the repair tool finds. Moreover, Advanced SystemCare is a great tool for non-tech-savvy people because they won’t even have to view the results of the corrupted registries for repairing them. Because, Advanced SystemCareFree automatically shuts down and restarts your PC when the cleaning is finished. However, there are certain features that could get annoying such as unchecking all the other options before selecting a particular cleaning type method. Also, the number of features it offers can sometimes be a bit overwhelming. And…that’s a wrap! Did you like our review of the best free registry cleaners for Windows? Sound off in the comments.